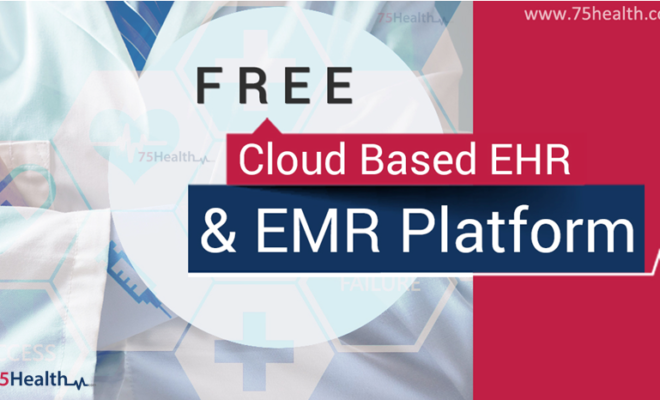 Helping practitioners and health care centers in efficiently manage patient health records, Electronic Medical Record (EMR) Software eradicates cumbersome paperwork, improves patient care, and increases clinical productivity. 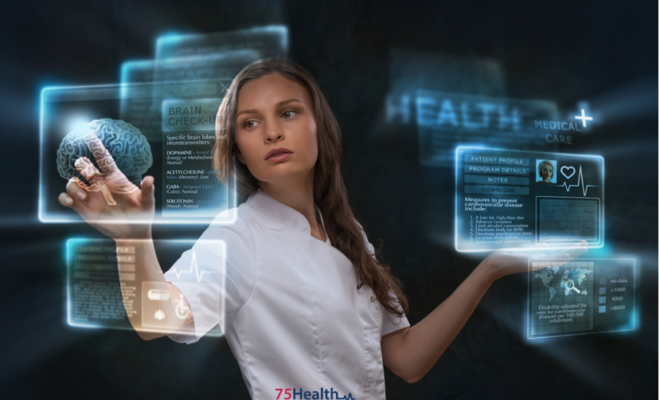 Offering exclusive flexibility, it facilitates smooth and accurate management of medical records and assists physicians to deliver the best care to patients. 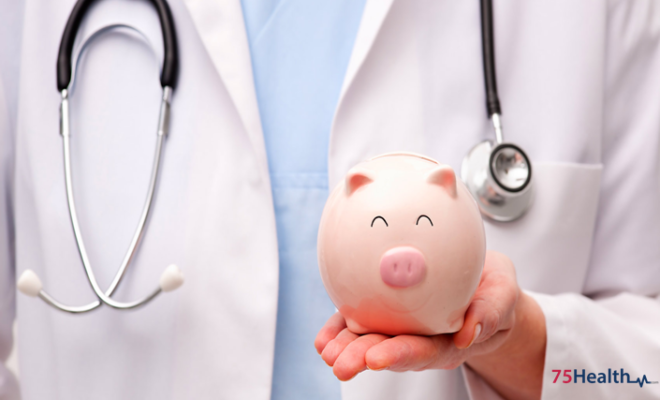 What Exclusive Advantages are obtained by Adopting EMR Software? 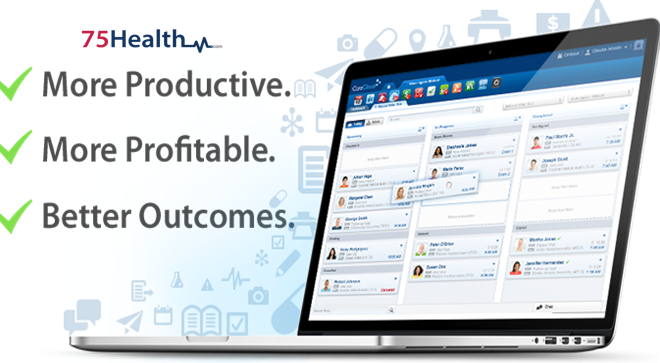 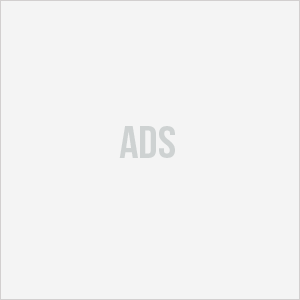 What Do EMR Software Have to Offer to Practices? 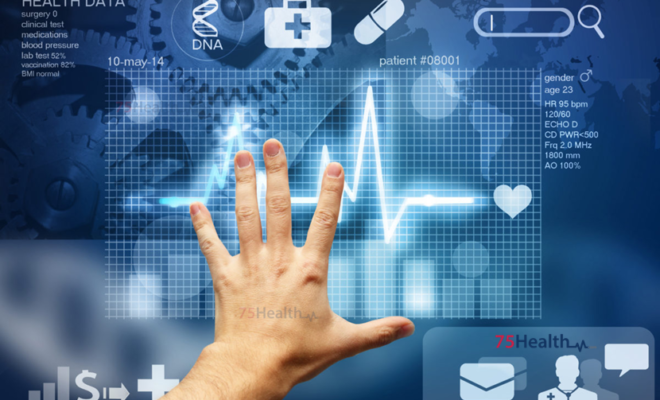 This innovative health information technology aims at providing access to accurate and reliable health information of patients to treating physicians at the right time so that the best care delivery is possible. 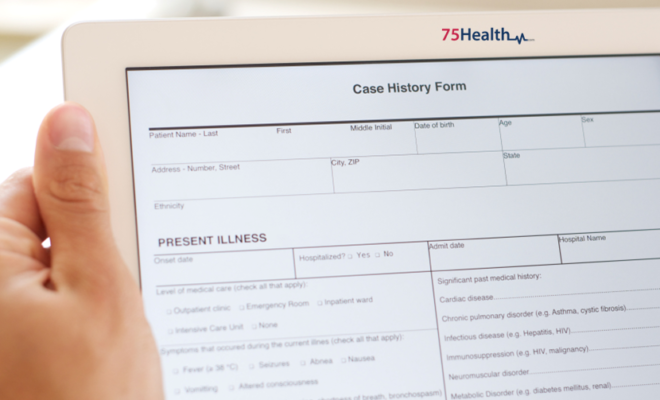 Clinical records, office management data, and patient charts are all integrated into one system, enabling the practice to reach out to any information quickly and whenever needed. 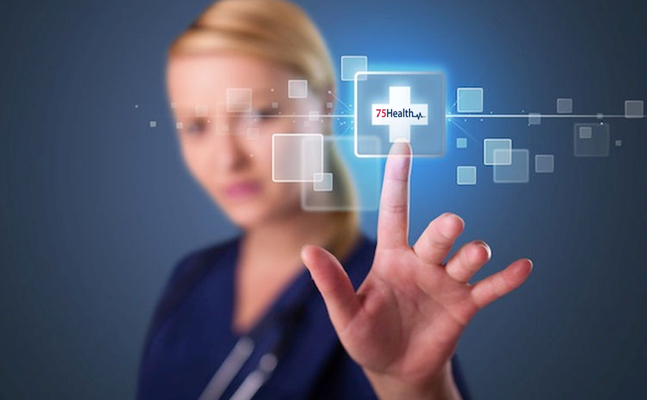 75Health web-based EMR Software proves to be a cost-effective and efficient way for managing medical records using the most modern technology.